Our story began with Alex Oshmyansky – a medical doctor who was often tired from working long shifts and realized that he wasn’t sanitizing his hands as often as he should. He decided to remind himself to sanitize his hands every time he entered a door, and this made him think that the handle could be a better place to get sanitizer than a standard wall-mounted dispenser. 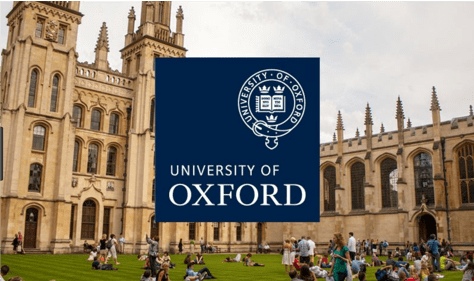 Altitude Medical was founded in Oxford University by four brilliant entrepreneurs as a high tech innovation company for hand sanitation in hospitals focused on reducing hospital acquired infections. The original team won numerous business and design awards throughout the start-up phase, in addition to securing multiple important global patents. The team now includes tenured executive leadership, research & development, operations, account management & customer care and has secured a number of important relationships with market leading businesses in hospitality, foodservice and healthcare. OpenClean Technologies, an Altitude Medical company makes sanitizer systems for restroom doors and other critical points of contamination. We make door handles with integrated door-mounted dispensing including real-time monitoring systems that allow users to sanitize their hands as they leave the restroom. 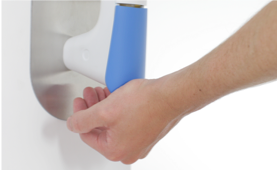 Our products are designed to put the sanitization event in the normal pathway of the user so that hand hygiene is easy and intuitive. Our proprietary OpenClean Technologies help to protect customers and staff from needlessly getting serious infections by keeping hands sanitized upon exiting a restroom.